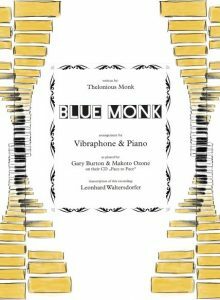 Thelonious Monk’s piece “Blue Monk” as played by Gary Burton & Makoto Ozone on their CD “Face to Face” is now available here. 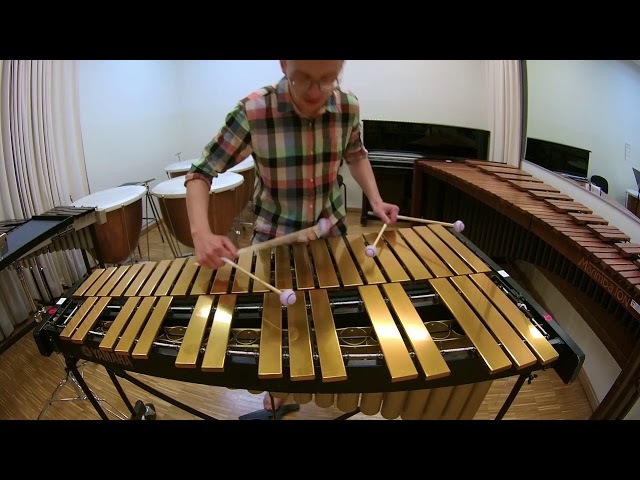 My new composition “Threnos” for marimba solo can be ordered here. 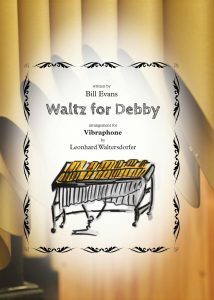 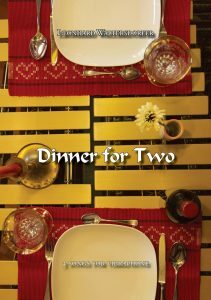 My arrangement for vibraphone of Bill Evans’ beautiful piece “Waltz for Debby” is now available here. 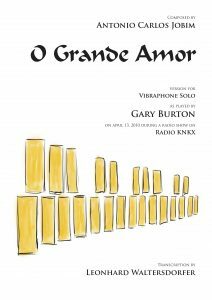 A live video from the concert “Kernöl on the Road”, hosted by Quetsch `n´ Vibes & Quetschklampfa @ Brücke, Graz (Austria). 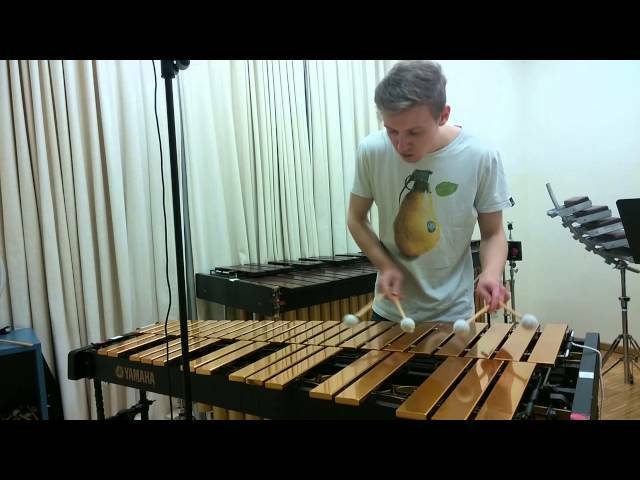 A small insight from my brothers and my concert programm “Sound im Getriebe”.